Creep through the creepy underworld? Not me! 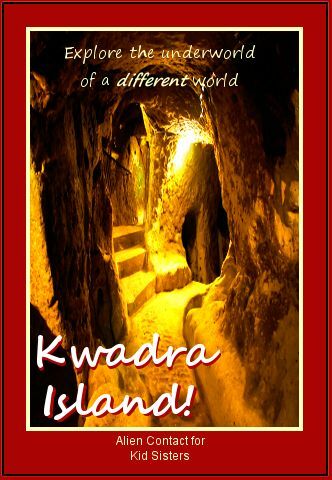 Fleeing murderous rebels, the queen’s American sister finds a hero to lead her through Kwadra’s labyrinthine underground … or is he kidnapping her, instead?